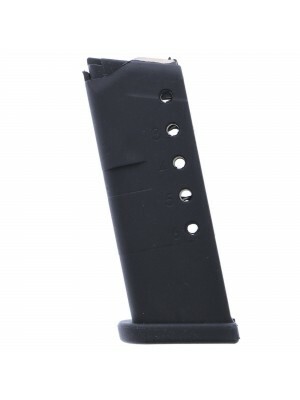 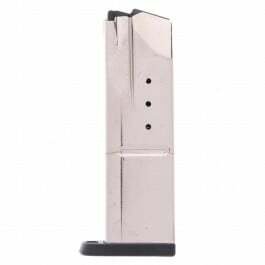 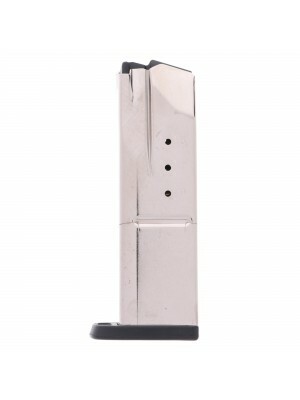 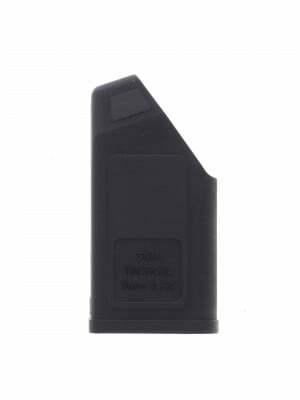 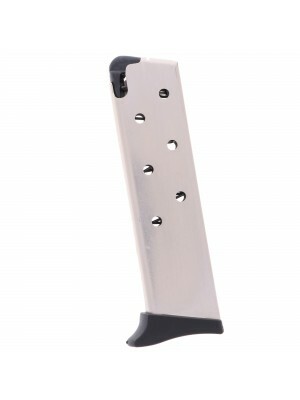 This is a factory 9mm 10-round magazine for MR Eagle pistols. 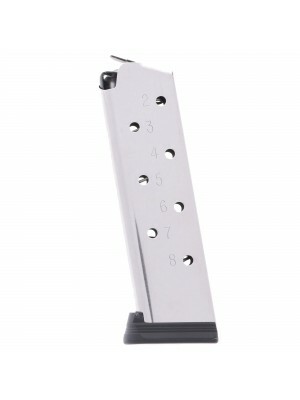 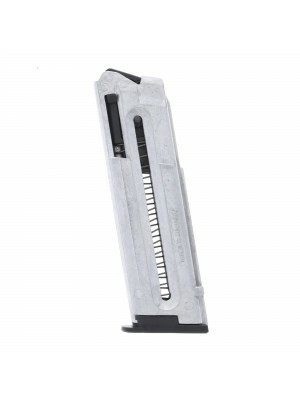 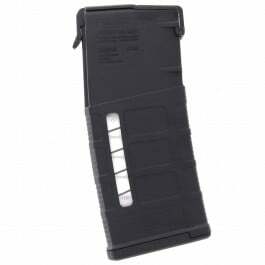 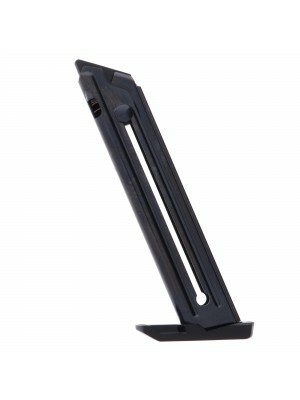 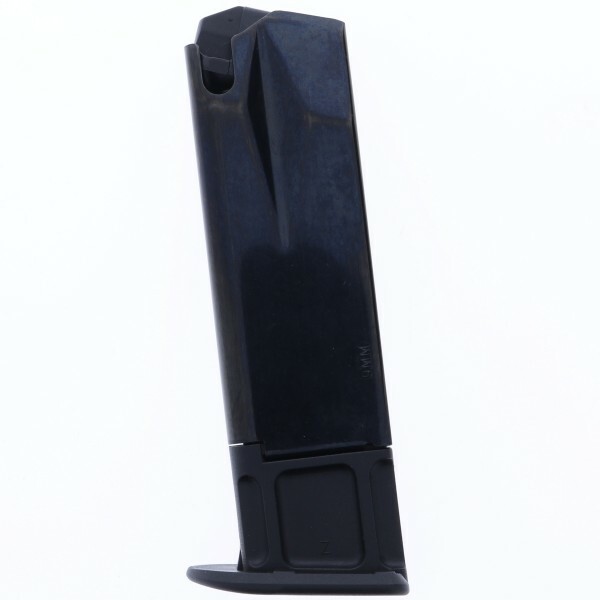 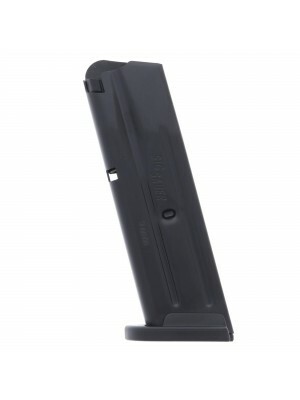 These 10-round magazines feature durable steel construction and small polymer baseplates with clear-cut witness holes and steel internal springs. 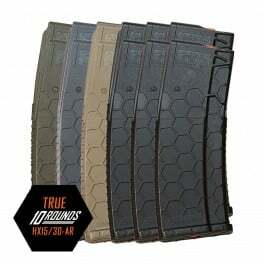 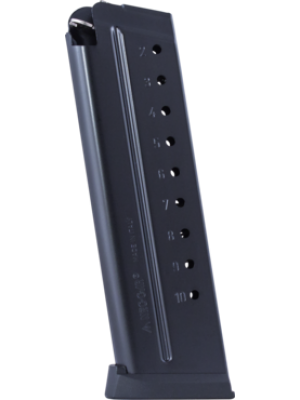 Ideal for target shooting and tactical drills, these factory magazines are engineered to the same exacting standards as all other Magnum Research factory magazines. 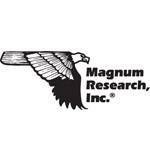 NOTE: These magazines are designed for use with Magnum Research’s “Fast Action” Striker-Fired MR Eagle pistols, and WILL NOT work with older Israeli-made models. 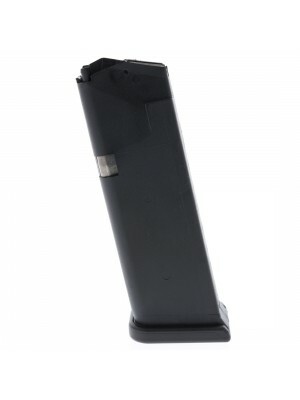 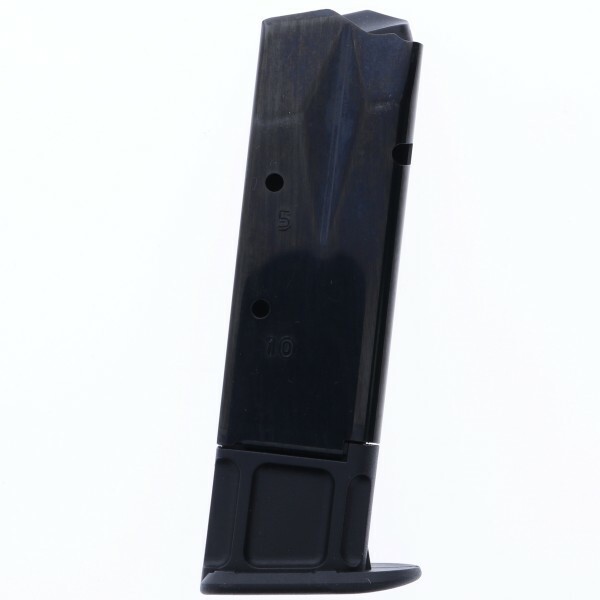 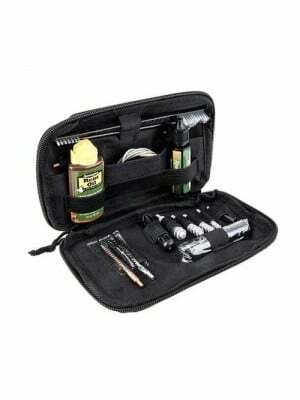 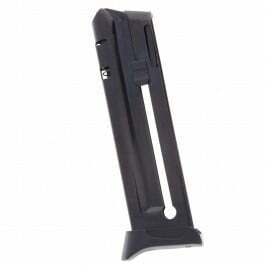 These magazines are also compatible with some models of S&W 99/Walther P99/PPQ pistols.